Cherub Wings: Episode 1 by Cherub Wings Audiobook Download - Christian audiobooks. Try us free. 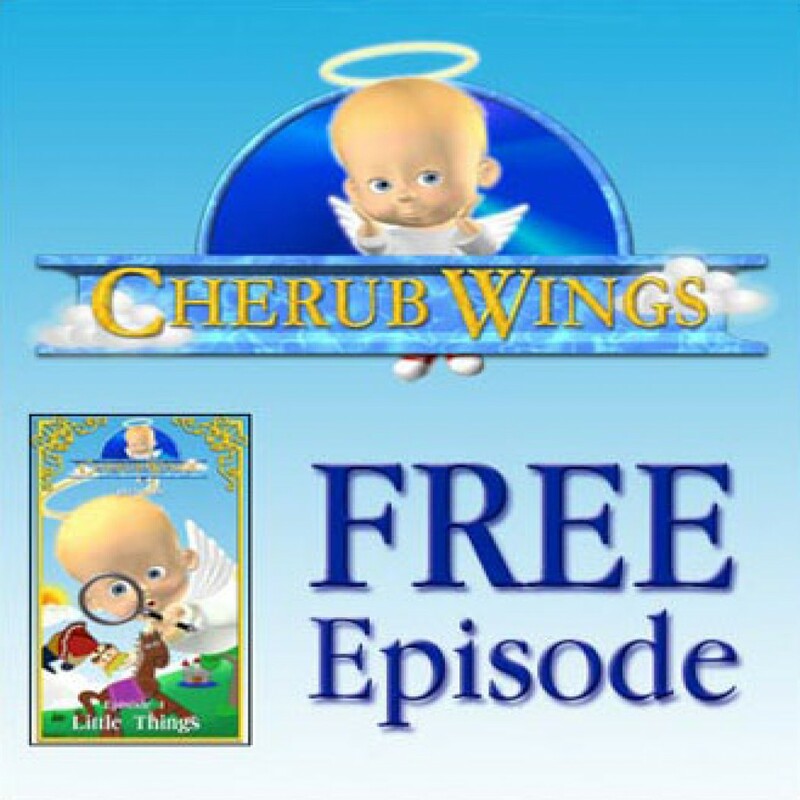 From the new CHERUB WINGS series, here is an audio program that the little ones will love and want to listen to over and over while at the same time learning basic Biblical teachings.